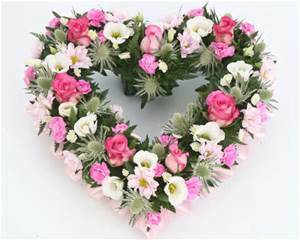 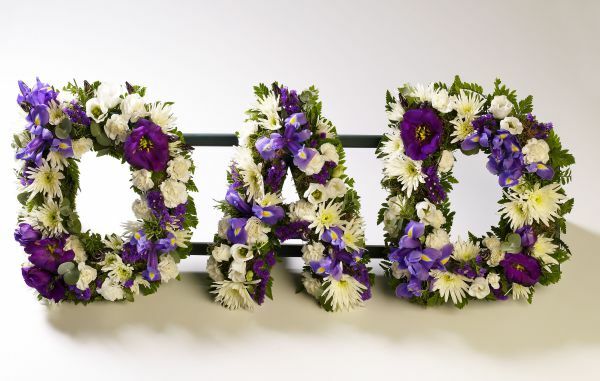 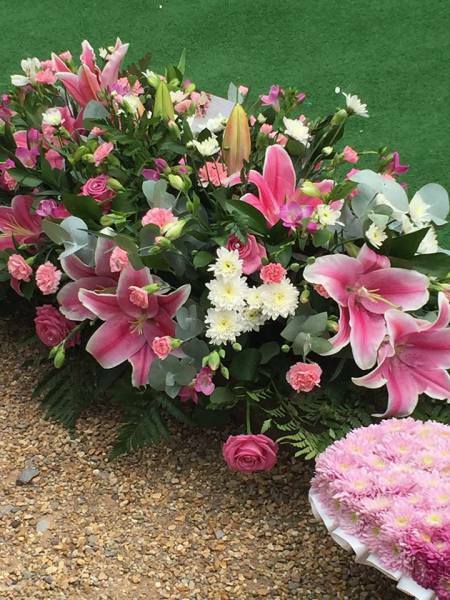 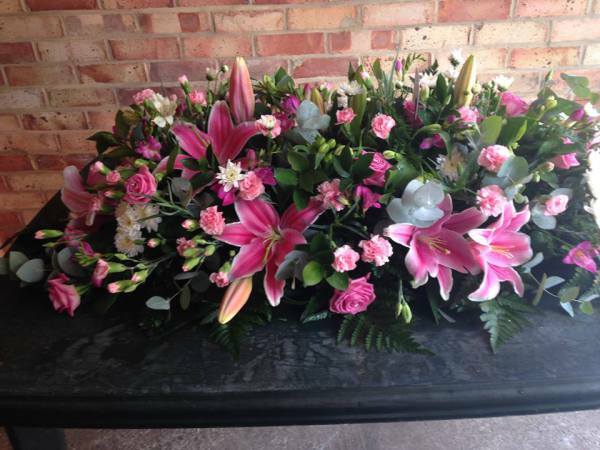 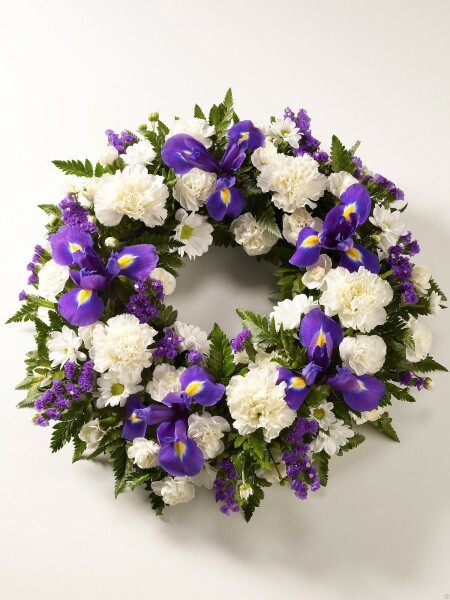 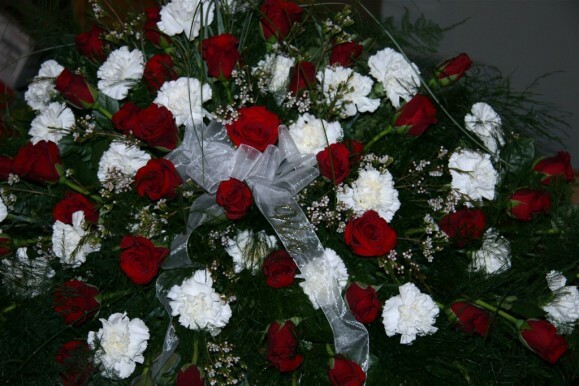 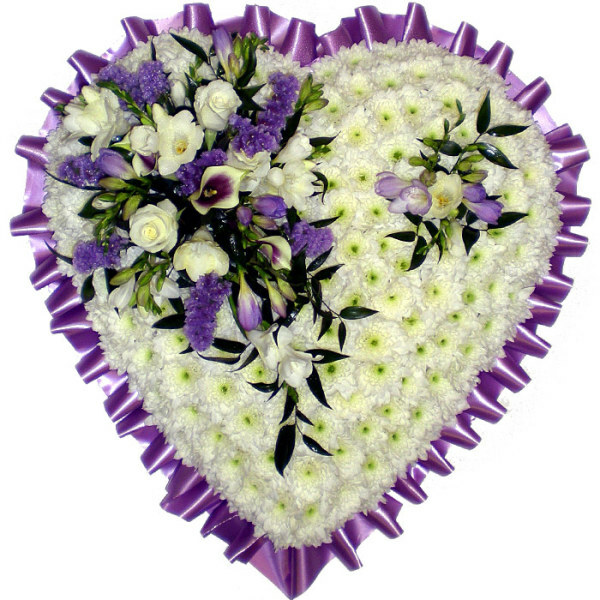 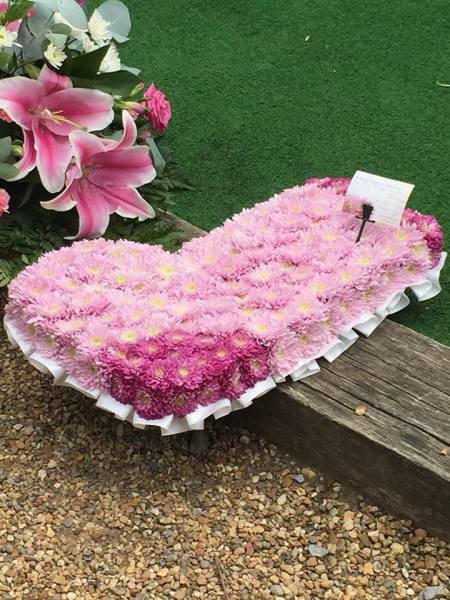 Funerals are very stressful for most of us, not only losing a loved one but wanting everything to be perfect for them, and this includes the flowers. 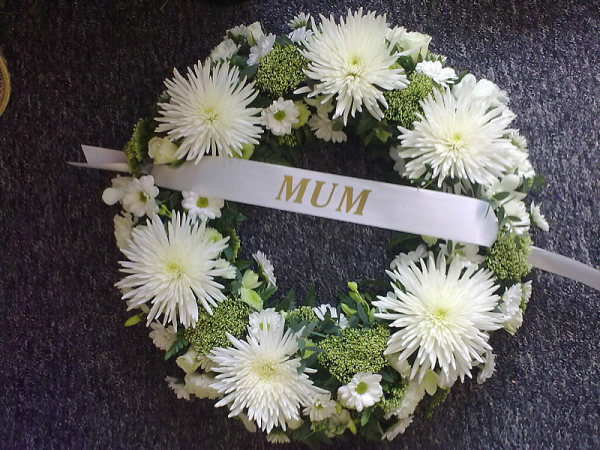 I can design something personal if you think this is more apt for the occasion like a football, mobile phone or a T-shirt, I also do all the normal sprays, wreaths, cushions or lettering. 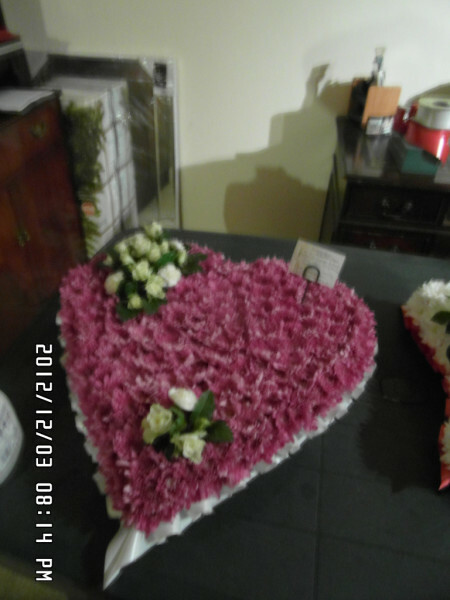 I have put a few pictures up to give you an idea.